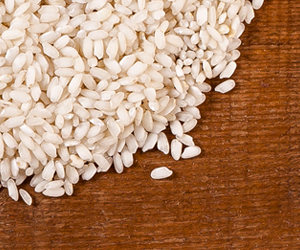 Po Delta Rice PGI (Riso del Delta del Po IGP), "Japonica" quality, "Superfino" group, owes its particular nature to a cultivation region with unique characteristics. 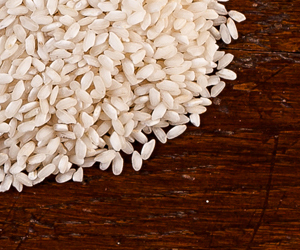 The dark and peaty soils of the lower Ferrara region and the alluvial and salty lands of Rovigo make Po Delta Rice PGI (Riso del Delta del Po IGP) a unique product that benefits from the alluvial nature of the lands in which it is grown. Thanks to its nutritional characteristics, Po Delta Rice PGI (Riso del Delta del Po IGP) is a food that is recommended for your daily diet. 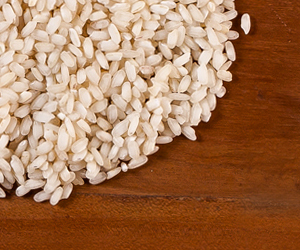 Thanks to its great digestibility, hypoallergenicity, high protein content and antioxidant properties, Po Delta Rice PGI (Riso del Delta del Po IGP) is suited for infants and certain illnesses. 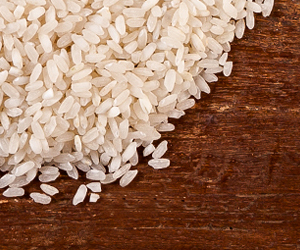 The Consortium deals with developing the cultivation of new varieties of Rice from the Po Delta (Riso del Delta del Po IGP): Karnak, Telemaco, Caravaggio, Keope and Cammeo.